6,Auto detect the approaching of the person and become mirrors. 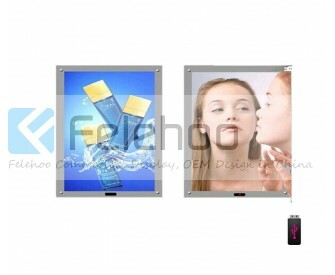 This product you see is a small size digital screen with a still picture that has a sensor in it that, The sensor can be triggered when someone come to the magic mirror advertising player's motion sensor area within 50cm, the display screen can be used as a mirror without any photo, However, once the person is away from the sensor, the display will again play a full screen video or photo. The product with 2 USB2.0 input ports in the screen one playing still photos and one playing the video when the sensor is triggered. Motion sensor-switch on when some body is in front of the display and switch off, when leaves, Motion sensor can be switchable. 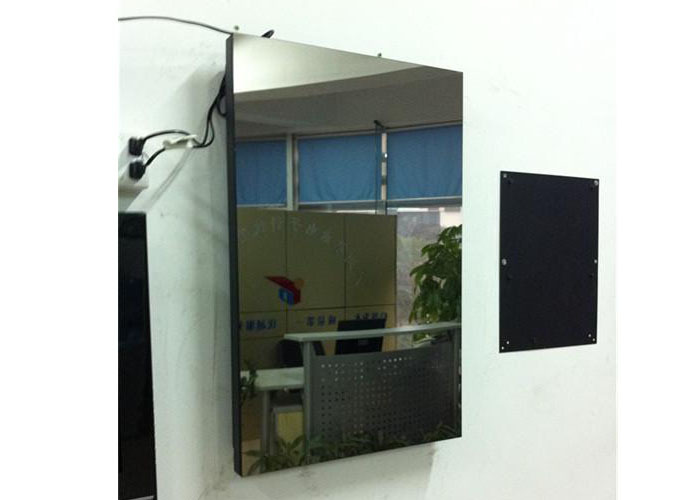 What is Magic Mirror Display ? Magic Mirror Display refers to a variety of technologies used to replace traditional retail signs. Instead of static print signs and billboards, Magic Mirror Display is composed of electronic signs dispersing content and messages in the most targeted, interactive way.It is very funny that not only the product can be used as a mirror, but also a media advertising Display.It is a small size digital screen with a still picture that has a sensor in it that when someone come to the magic mirror advertising player's motion sensor area within 50cm, the sensor can be triggered, and then the display screen shrink into a small square and emigrate to the right corner,the rest screen can be used as a mirror. However, once the person is away from the sensor, the display will again revert into a full screen still picture. What are Magic Mirror Display? How does it use? Magic Mirror Display for the media player, advertising products feature ultra-thin stylish lightweight design; perfect advertising control; powerful multimedia format support capabilities; high-quality TFT LCD screen, wide viewing angle, high brightness, audio and video data cycle Play; wide range of uses,senstive sensors, can be used for families, companies, supermarkets, shop in shop, bathroom, bar: automatic daily startup, shutdown, all year round without artificial maintenance; back with security anti-theft devices, directly fixed on the shelf on; vibration level high. What are the main features of your Magic Mirror Display ? They are multimedia players integrated with different sizes of LCD screen.they process date from memory card or USB flash drive to play or automatically replay advertising video ,photo and music, they are mainly used as advertising player in Bathroom. The machine is not only a media Player, but also a Mirror. What can i use it play for ? Creating a digital signage system involves building a network of electronic devices that are controlled remotely from a central location. These devices present information via digital signage software to a targeted audience. Digital signage devices in the network may be plasma or LCD monitors, kiosks, projection displays, HDTVs or other electronic devices. Using Magic Mirror Display in a retail environment has many features and benefits not offered by static displays and signage. Dynamic digital signage can grab a customer's attention and influence their purchasing decision right at the point of purchase. It also eliminates the high cost of creating and distributing print ad campaigns. 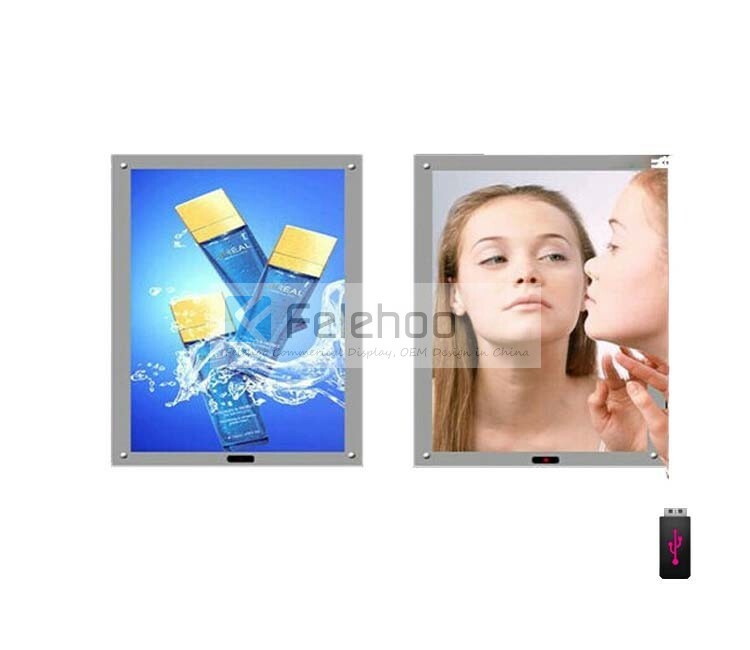 Magic Mirror Display is instant and offers the ability to change promotions immediately for various products or particular customers. Another advantage of digital displays over static is that retailers can earn money with their digital signage network by selling advertising space to their suppliers. Whether it is intended to build a brand, influence customer behavior or simply provide information, the dynamic visual experience created by digital signage should ultimately increase sales. In order to achieve that goal, retailers will need to design the appropriate system. Using Magic Mirror Digital Signage: Magic Mirror Digital signage software and hardware can be quite expensive and therefore would require serious planning to justify the retailer's return on investment. Other considerations include deciding where the electronic devices will be located and what sign software package to use. Retailers also have choices in network connectivity and should understand the different distribution options available before building a network of in-store digital signage. 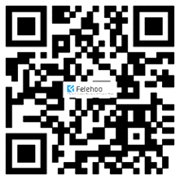 Why choose felehoo Magic Mirror Digital Signage ?